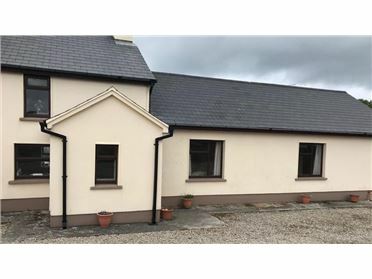 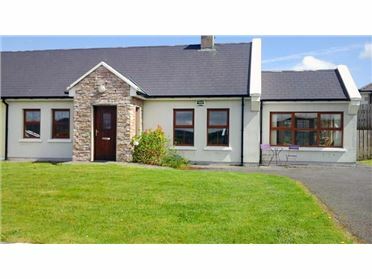 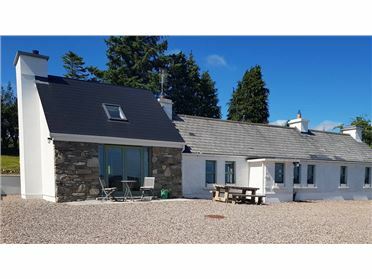 Aghalatty Cottage is a modern 3 bedroom holiday set in peaceful countryside just outside the coastal village of Carrigart in North Donegal. 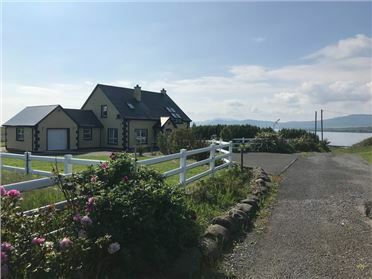 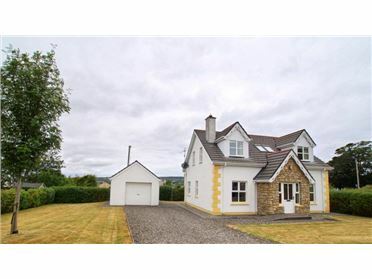 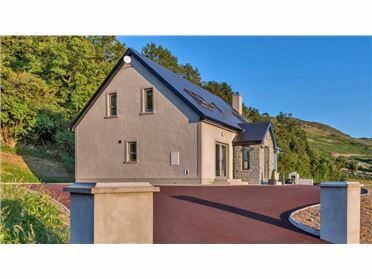 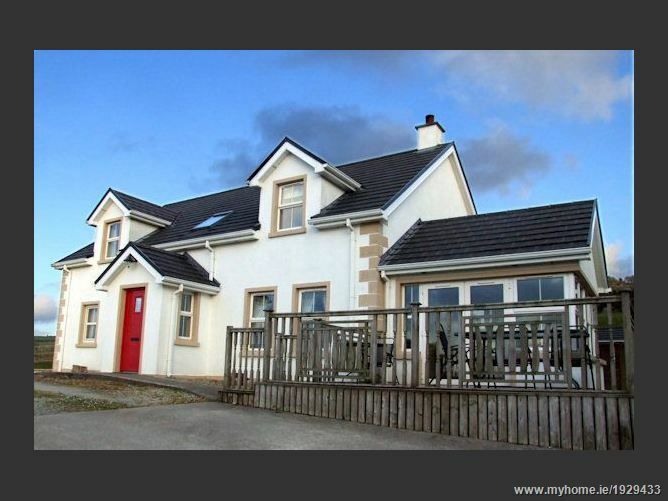 From its elevated site the holiday home enjoys lovely views towards Mulroy Bay and the hills of the Fanad Peninsula beyond. 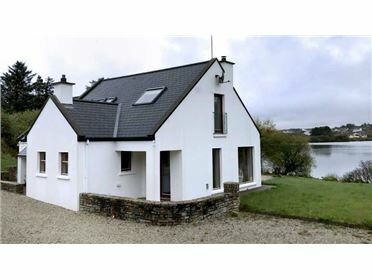 The dramatic Mulroy Bridge is a short distance from the holiday home â€“ a bridge that makes Aghalatty Cottage an idea base to explore two of Irelands most beautiful Peninsulas â€“ Rosguill and Fanad. 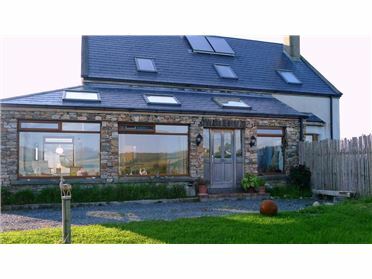 The holiday home has comfortable accommodation for up to 8 people. 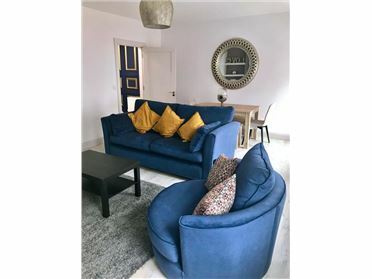 A sofa bed provides extra accommodation. 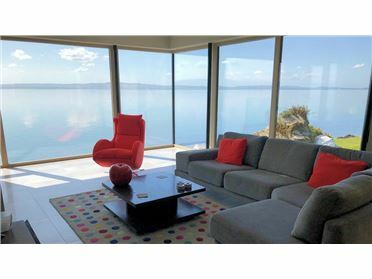 An open plan layout features a large living space which opens out to a sun room with sea and mountain views..There is a well equipped kitchen with an adjacent dining area . 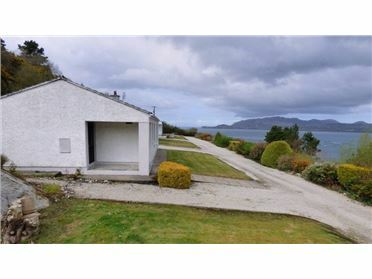 Outside there is a nice decking area, a secure shed and enclosed front and back lawns. 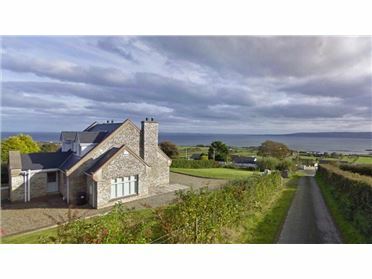 The village of Carrigart is less than 2km from the holiday home. 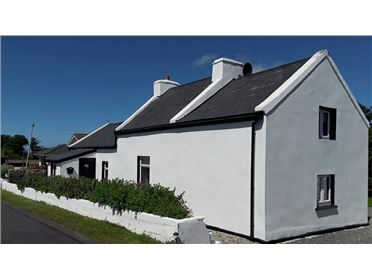 This quaint coastal village is well served with shops, pubs, cafÃ©â€™s, and gift shops. 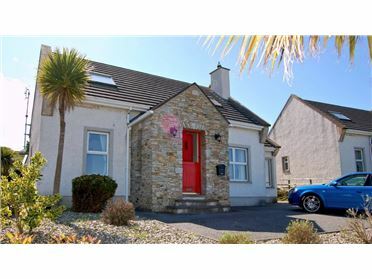 The popular seaside resort of Downings is 6km away and it has an abundance of tourist amenities including the Magherabeg Indoor Leisure Centre. 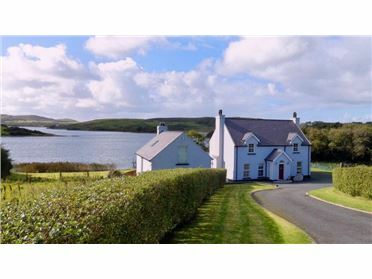 The tiny village of Glen on the shores of Glen Lough is 8km away. 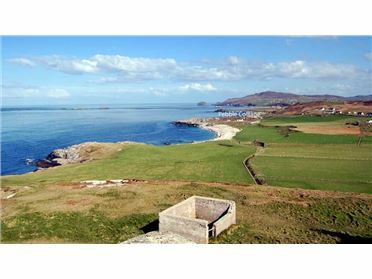 This is the location of the Old Glen Bar which is renowned throughout the region for its bar food.